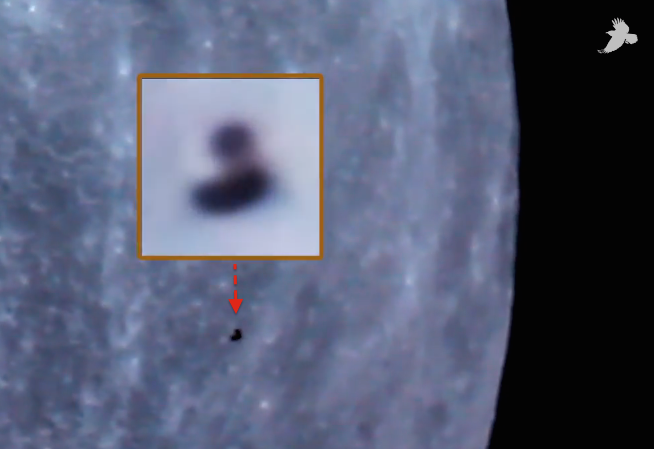 UFO SIGHTINGS DAILY: UFO Hunter Catches Several UFOs Crossing Moon, Feb 15, 2015, VIDEO, UFO Sighting News. 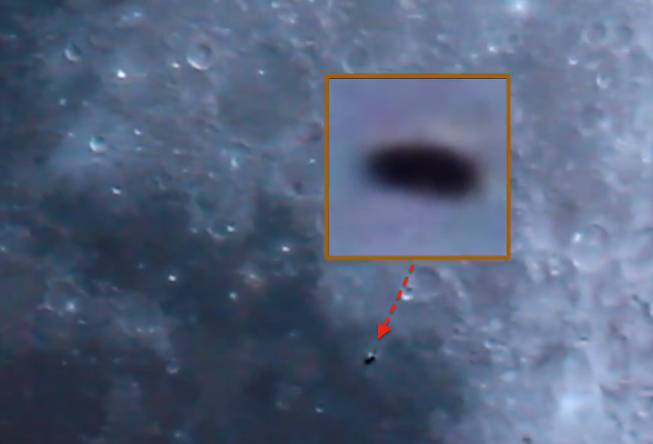 UFO Hunter Catches Several UFOs Crossing Moon, Feb 15, 2015, VIDEO, UFO Sighting News. 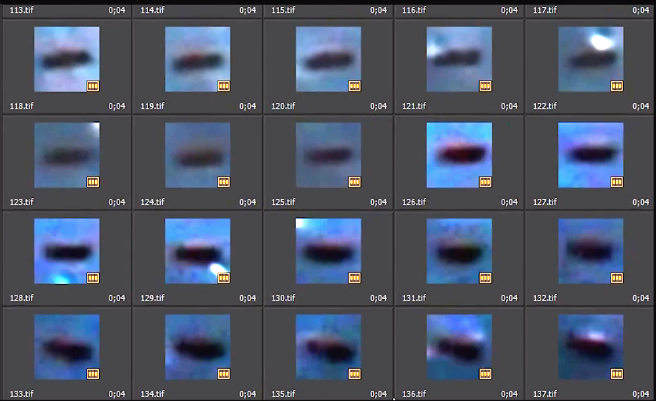 In this clip I show the results of new image processing methods which zoom in on small objects (UFOs) in video footage. Bear in mind I have frozen the object in space - blurry and jumpy frames give the illusion of morphing. This is not the case as is seen in the original footage.